January | 2014 | Love Those "Hands at Home"
Yesterday was the anniversary of the birth of Robert Burns, 18th-century Scottish poet and songwriter. Burns is best known for “Auld Lang Syne,” which Americans sing on New Year’s Eve and Scots sing at Hogmanay. He also wrote “Scots Wha Hae,” a patriotic anthem of Scotland, and dozens of other poems. My favorite, though, is “Green Grow the Rashes O.” It’s a paean to women, based on older (very) bawdy songs. I love Burns’ version for its theme of artistry and crafting, and for Burns’ gentle honoring of all women. In the final verse of this song, a “toast to the lassies,” Burns casts Nature as an artist, who turns her loving hands to the making of humans. At first, while an apprentice, Nature practices on making man. What’s not to love about that sentiment?! 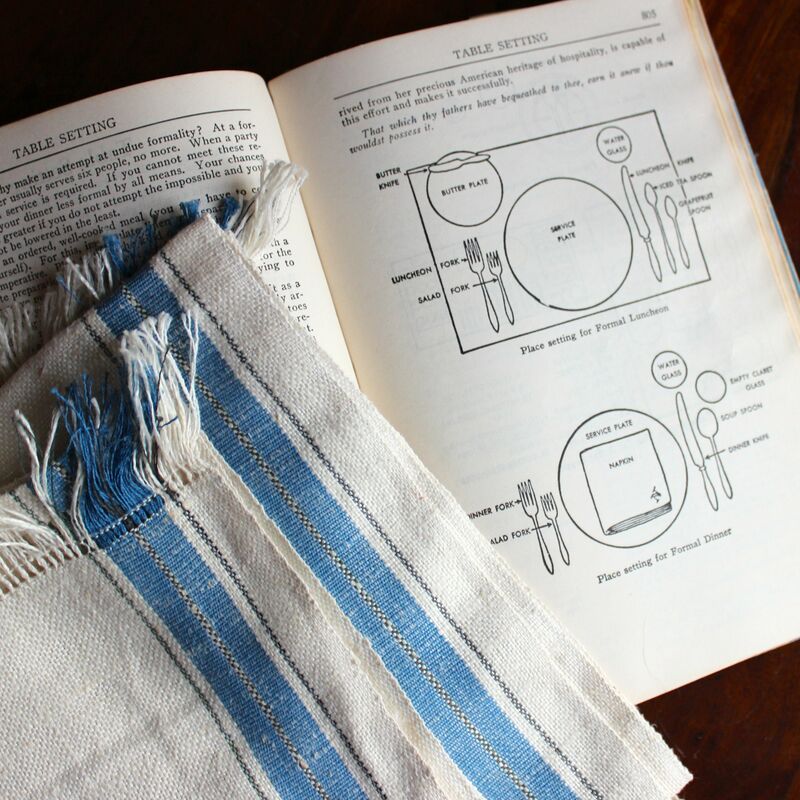 If you’re crafty, love textiles, and want to customize your projects, you probably already know the technique I’m going to explain here. I’ve known this technique for quite a long time, and used it many times in the past, yet had forgotten about it–so maybe the same goes for you! I want to remind you how easy and satisfying it is to print any image or words on fabric, using humble freezer paper, your trusty iron, and your home computer printer. 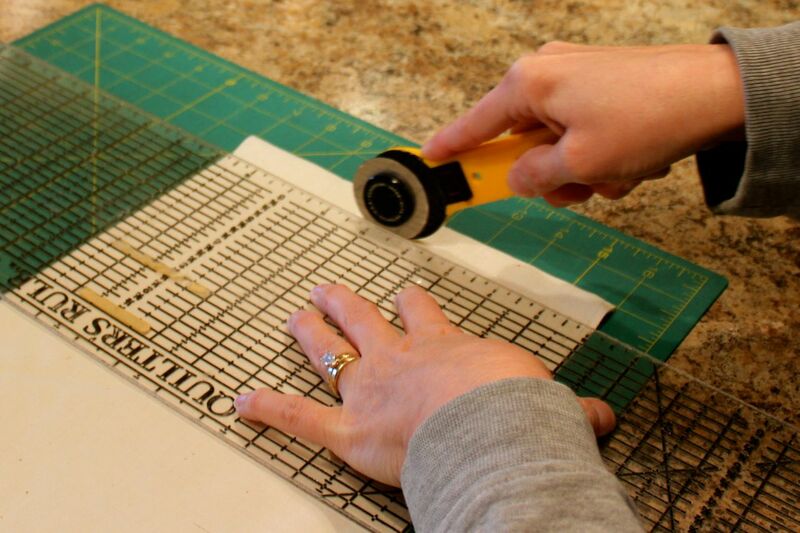 It’s a great technique for textile artists and crafters to have in their repertoires—it’s super easy, very inexpensive, and gives you custom fabric pieces that can be used in a gazillion ways. I’m planning a quilt and, for part of it, I want to embroider the words of an old song on fabric panels and stitch them together. 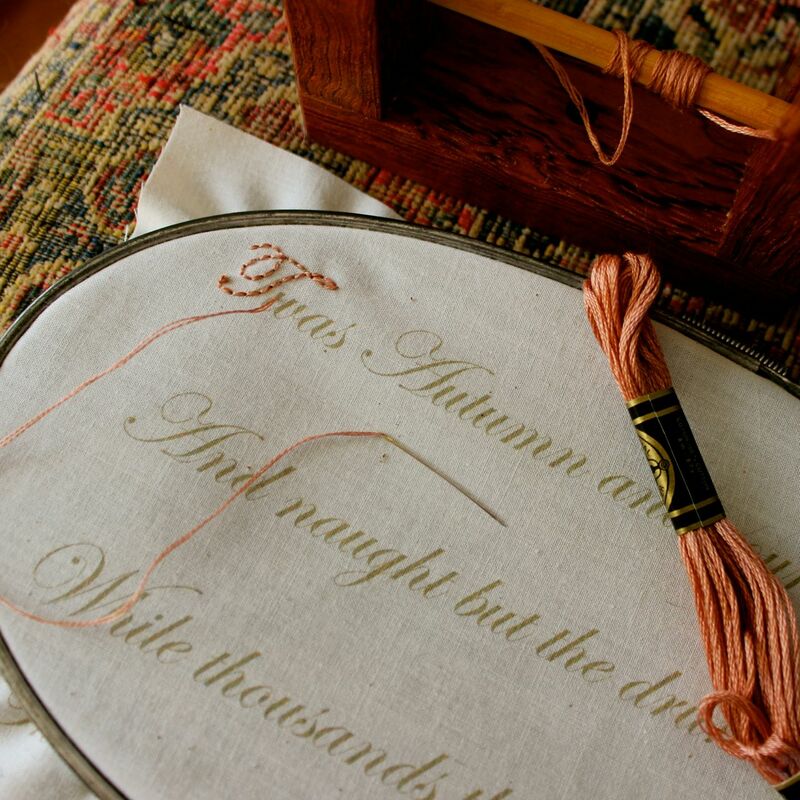 I could just write the words on the fabric, and embroider over that, but I want a calligraphy typeface. So I chose one on the computer and typed up the stanzas of the song. You can choose anything, though—words, graphics, photos. You may be surprised at the quality of the print you can get! Just take into consideration the color of your fabric and how that might affect the colors you’re printing onto it. I used my rotary cutter and cutting mat to cut cotton fabric into pieces that my printer could handle. These rotary cutters are commonly used by quilt makers but I use mine, with the mat, to cut all kinds of things—fabric, paper, cardstock, lots of stuff. If you don’t have one, just use your scissors. Then I just ripped off a piece of freezer paper bigger than my fabric. 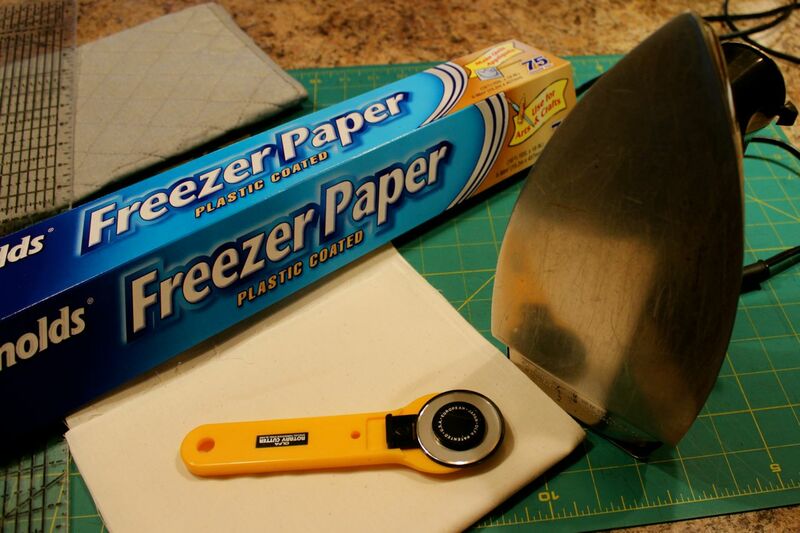 Be sure you have freezer paper, not waxed paper! Put the fabric face down on an ironing board or protected surface. Place the plasticized side of the freezer paper, shiny side down, on top of the fabric. Make sure your iron is dry and will not spit steam all over the fabric. Empty it of water and turn the steam option off! I have an old iron that was never designed for steam so I use that. 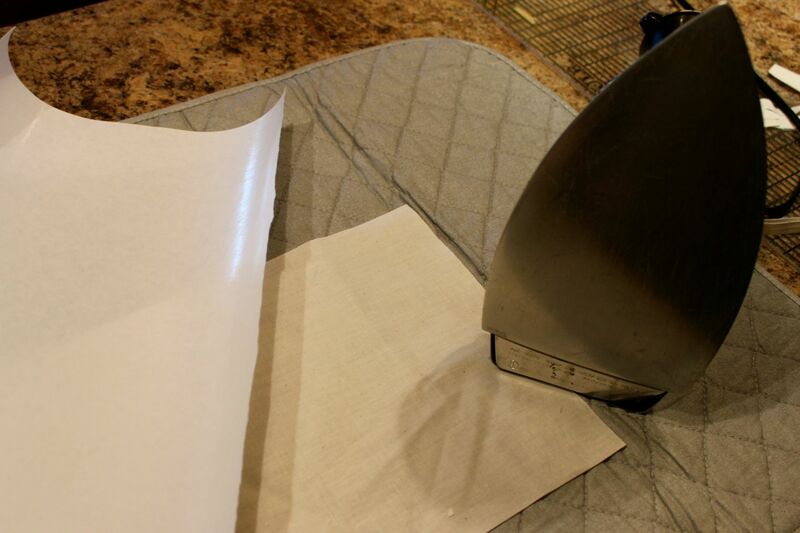 Get the iron really hot and run it over the back of the freezer paper. Press down firmly and check often to see if the bond is complete. You don’t want corners that peel up or any spots that shift. 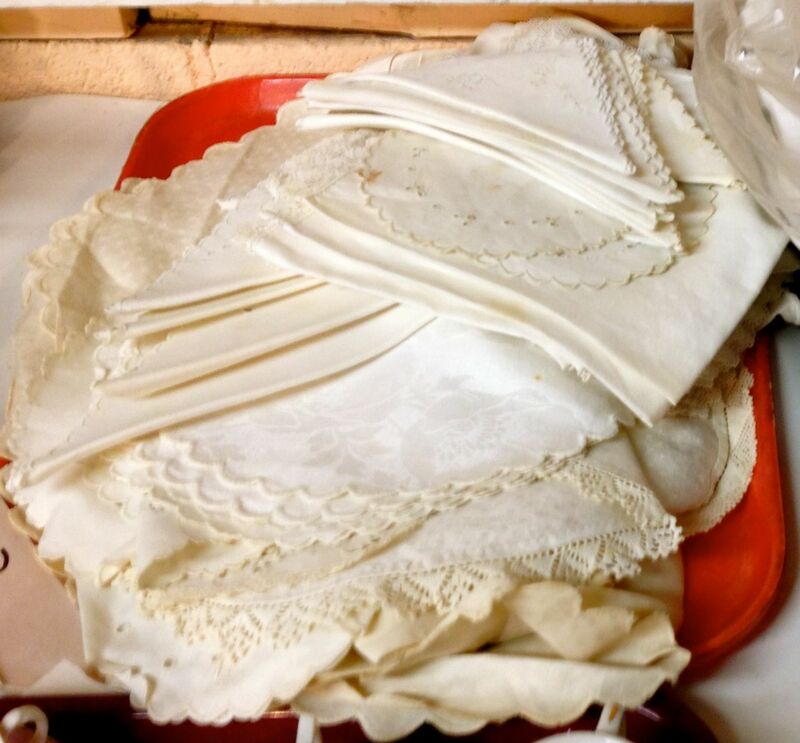 When this is ready, it will seem as if the pieces of fabric and of freezer paper are one. Let it cool a bit and trim the freezer paper right up to the edges of the fabric. 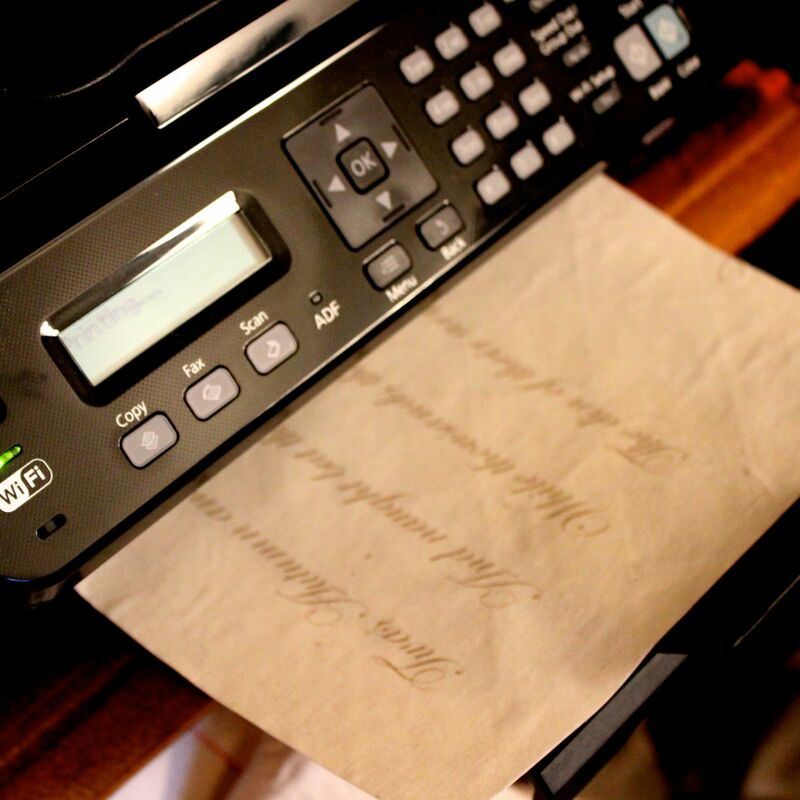 Avoid any raveled threads that could gum up your printer! Then, if you have your images ready, all you need to do is pop the fabric piece into your printer, making sure you know which side the printer will print on, and run it through! Since I am embroidering over the lettering I printed and I’m not planning to launder this quilt, I’m not worried about the printed image fading. If you’re printing an image that will stand on its own and/or be washed, you should look into a spray-on fixative. 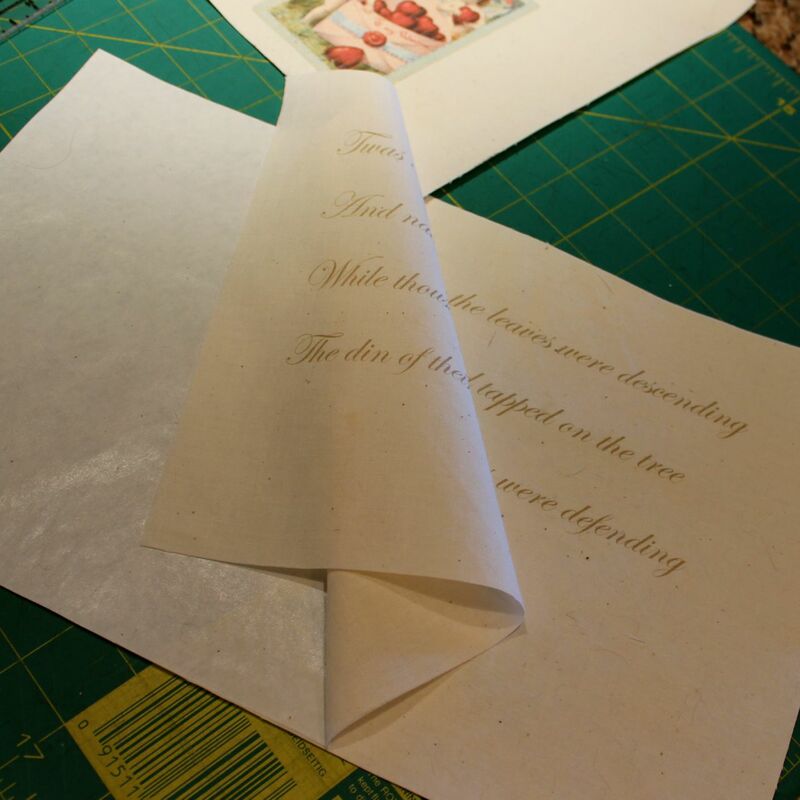 After the ink has dried fully, you can gently remove the fabric from the freezer paper and go ahead with your project! 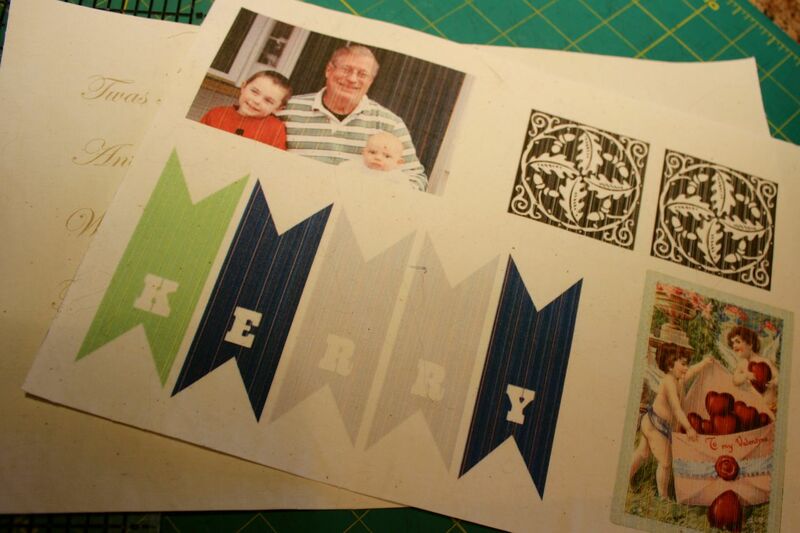 Make a quilt with family photos! Add fancy frames and borders around the photos! Make little fabric pennants to spell out a name! Make a fabric coffee coaster for your Valentine with downloadable graphics! The possibilities are limited only by your imagination and the size of paper your printer will handle. And, of course, you can also use this method to stabilize fabric while you write or draw directly on it. I’ll show you more of this quilt and tell you the story behind it as I get a little further along. Have you used this technique before? What did you make? Can you add any helpful tips that I missed? I originally posted this to coincide with the 50th anniversary of the 1963 March on Washington for Jobs and Freedom. The song “We Shall Overcome” is closely associated with the American Civil Rights Movement and with Martin Luther King, Jr. It seems appropriate to re-post today, the day Americans celebrate King’s legacy. This week, my ongoing quest, to do something I’ve Been Meaning To Do (IBMTD) every week, took me to the meeting of my local quilt guild. 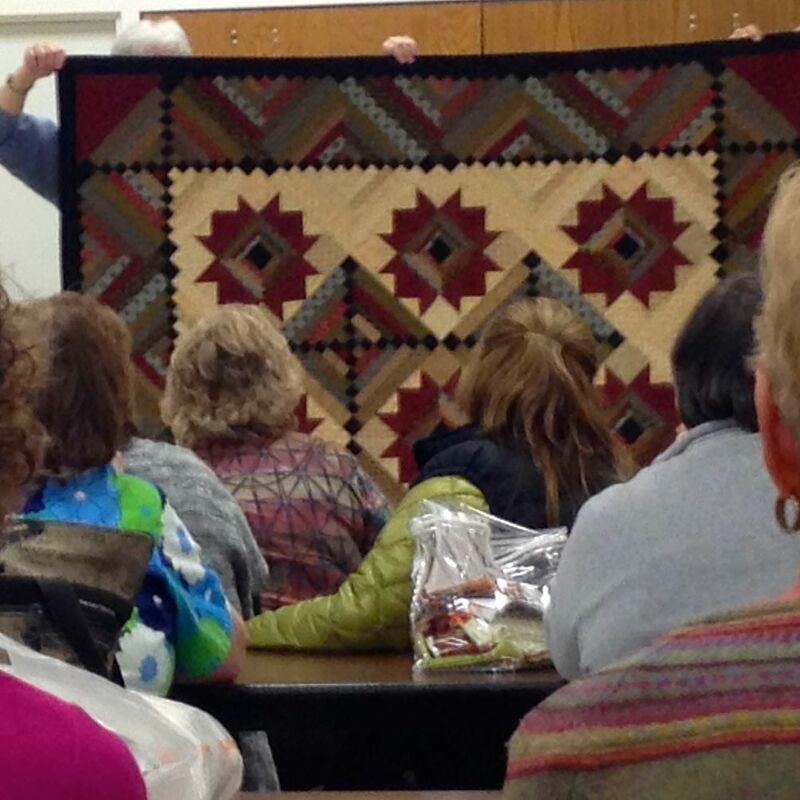 I’ve been meaning to go to a meeting and join the guild since I went to their biennial quilt show in October. Being at that show and having a good look at a lot of beautiful quilts inspired me to finish a quilt I had started years ago. I made my very first quilt about 40 years ago when I was in college, but got more serious about quilting about 20 years ago. Quilting has this very fundamental appeal to me. When we talk about “hands at home,” it’s the image of quilters, working together around a quilting frame, that pops into my mind first. I love the idea that quiltmaking has such a deep tradition in American life, but can also be so modern. I love the idea that quilters take scraps of the old and homely and transform them into something surpassingly lovely. I love the idea that quilting has given generations of women a social outlet and a place to meet and join hands to create something lasting, practical, and beautiful. 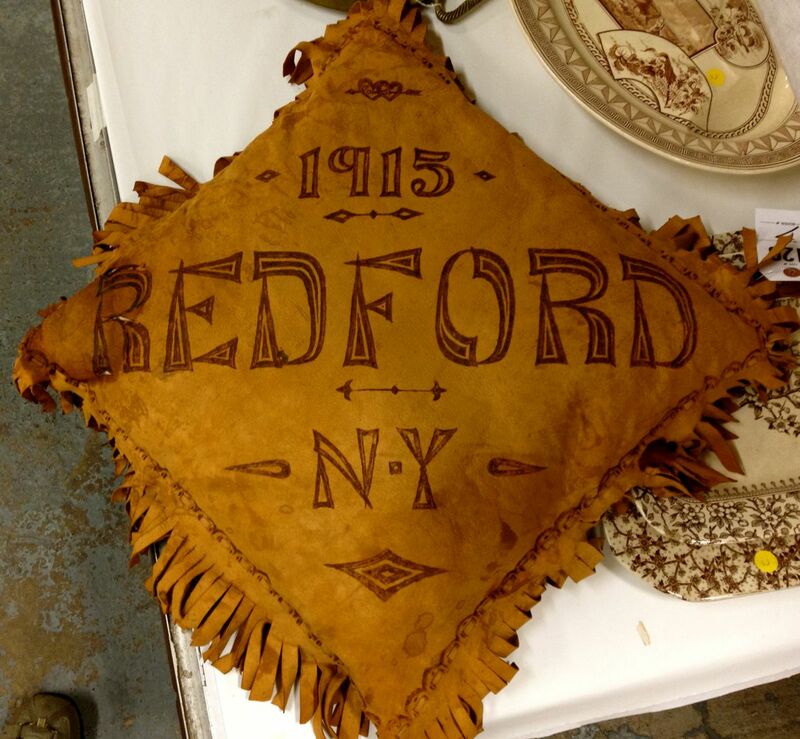 Quilt guilds across America are keeping these traditions alive and thriving in the 21st century. 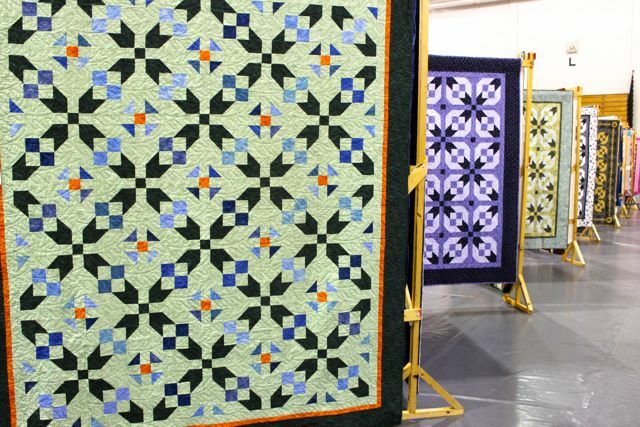 The website of the American Quilter’s Society lists 1250 local quilt guilds. That’s a whole lot of loving hands at home! Like other guilds, the local one teaches new skills, offers quilting challenges to members, and participates in community life. Members make quilted pieces for many local charities, providing warmth and color to people whose lives can be cold and bleak. I joined the guild the night I went. Being there has already inspired me to start a new quilting project, another item on my IBMTD list. I suspect you’ll be hearing more about that later! All of this has gotten me wondering—are there quilt guilds in other countries or is it an American phenomenon? Do other traditional crafts have comparable guilds, where crafters meet regularly and organize around the activity? Knitters? Crocheters? Jewelers? Do you meet with others who share your love for your craft? I have an elderly friend who helps me in the kitchen. She knows I don’t like to cook, and she’s patient with that. She also knows that I love baking and making candy, so she’s given me some great recipes, as well as tips to help me improve. Mostly, though, I just enjoy her style and listening to her talk. 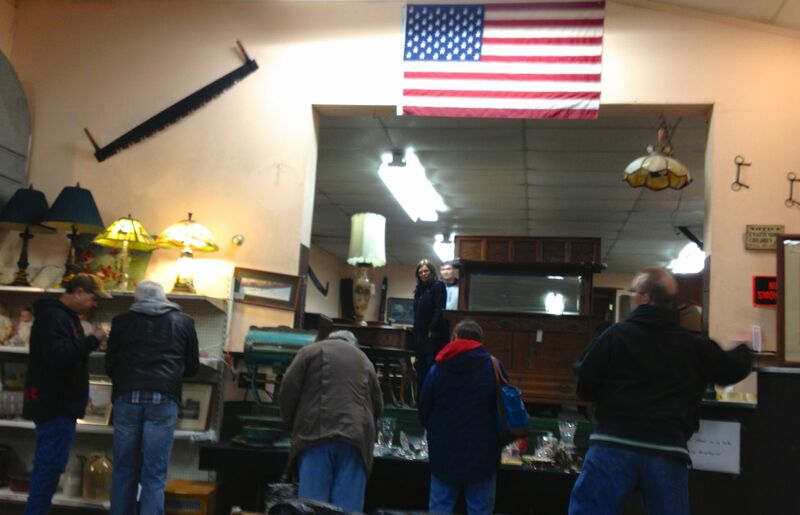 She’s funny, knows so much about setting a nice table, and what Americans like to eat. And she likes a strong drink! My friend lives in my kitchen and has for all my adult life. Her name is Irma, Irma Rombauer. 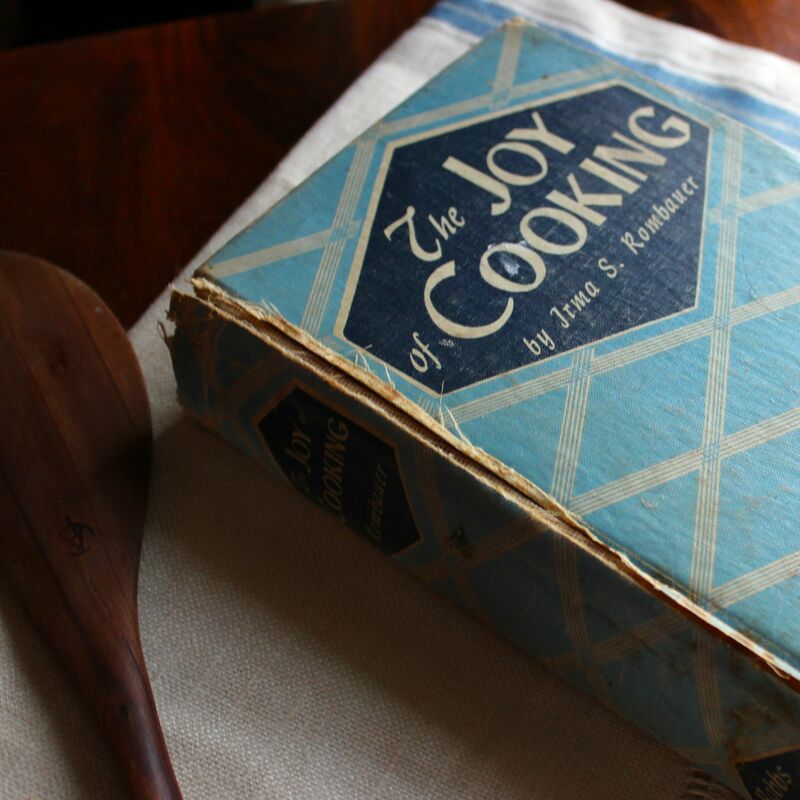 Her voice comes to me through her iconic American cookbook, the Joy of Cooking. She has been the friend in the kitchen to generations of American cooks and wanna-be cooks. Some of you undoubtedly already know Irma, and love her. Others may have never heard of her but, if you’re an American who wants to cook or from another country and are curious about American cooks and cooking, you should make an effort to get to know her. Irma’s book really has it all—it has history and an interesting back story, it provides insight to what it means to be American, it has useful information for every cook, no matter how inexperienced or expert, and it’s just plain fun to read. The book, as a whole, has the most distinctively “loving hands at home” tone and approach to making food of any cookbook I’ve ever seen. An important note before I go on—there have been many editions of Joy and they vary quite widely, reflecting a changing America. They all have a distinctive, chatty tone with the exception of the 1997 edition, which was designed to have a more professional sound, with streamlined recipes. It that edition, the cookbook, to me, becomes just another cookbook. The reasons I’m giving for loving the book apply to earlier editions. Apparently the 75th anniversary edition, published in 2007, puts the author’s voice and style back into the book. 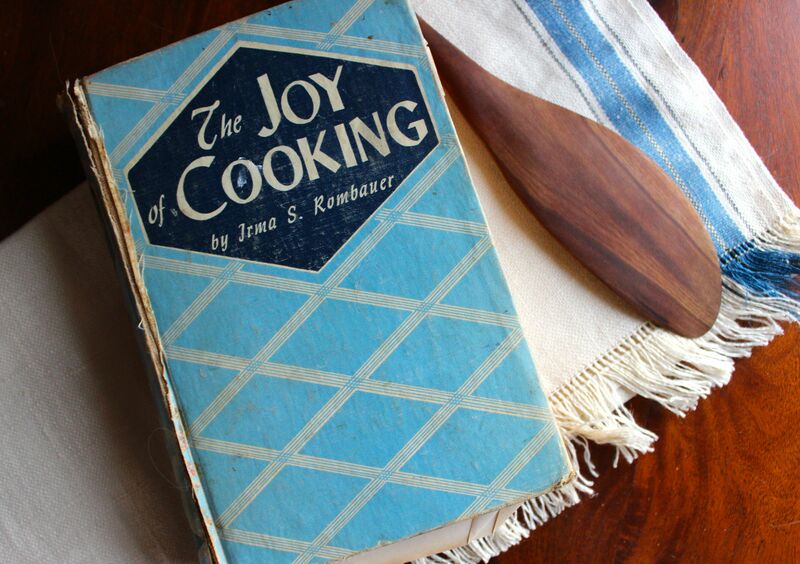 Joy of Cooking was first published in 1931 by Irma S. Rombauer, a homemaker from St. Louis, Missouri. The year before, her husband had committed suicide and she was going through a difficult time, both emotionally and financially. 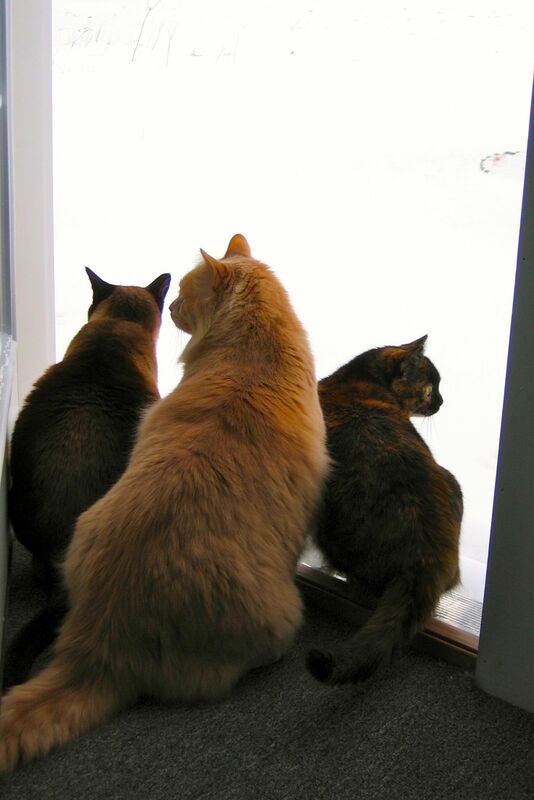 Her children pressed her to focus on a cookbook. And what a cookbook it became! Unlike other cookbook writers of the time, Rombauer, a “complete amateur with no official credentials . . . knew that neophyte cooks somehow learn faster in the company of a friend. This small, chic, witty, and immensely forceful woman appointed herself that friend.” Irma Rombauer has remained a friend to American cooks throughout the generations. And, like my other friends, I call her by her first name. The 1931 edition was self-published but by 1936, Irma had found a publisher and the book started to reach households all over America. Since then, the book has gone through a number of printings and each printing seems to have devoted followers. If you’re interested in the full story, visit the website of the Joy of Cooking Trust. My own copy of Joy was published in 1946 and was given to my mother, by her mother, as a birthday gift in 1949. The book is beat up and shabby, with pages sticky and stained but the recipes still intrigue and guide me, especially the chapter on candies and confections! The recipes intrigue me partly because many of them are solid recipes for food I want to make. But these days, because I can find recipes in so many places, in other books or online, I’m not sure this book would get used much if the recipes were all it had. It’s the other things that Irma brought to the book that set it apart. I love this book partly because it’s a look into America at a certain time and place. And, with each edition, we can see a changing America. 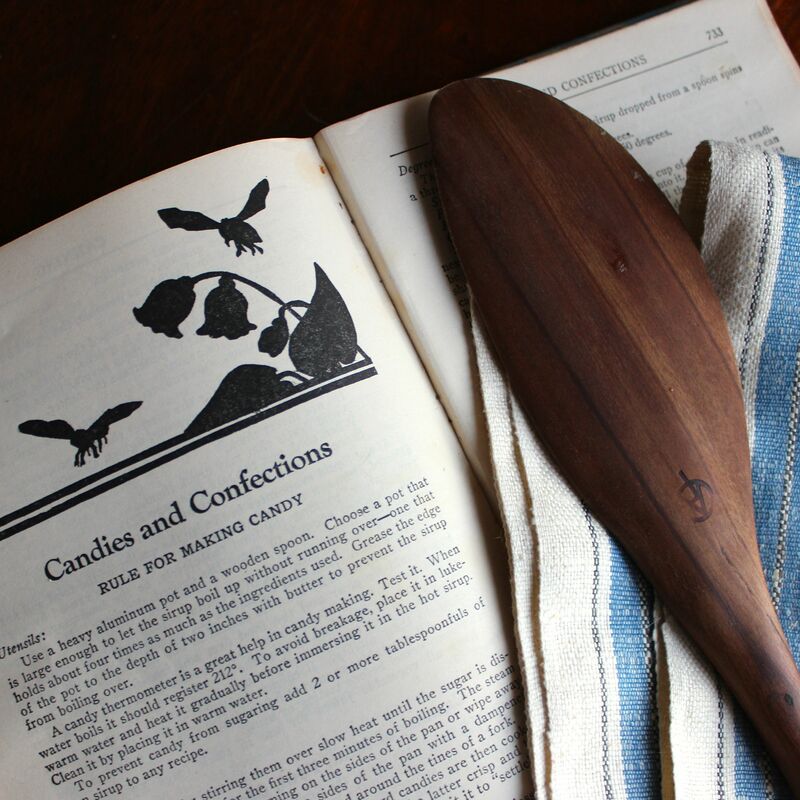 Recipes in the early editions reflected a more rural America and taught how to cook squirrel and venison and provided long, detailed guidance for canning and pickling. In the 1943 edition, Irma included information about how to deal with the food rationing brought about by World War II and included strategies for substituting new ingredients for rationed ones. For example, she explained how to substitute soybeans for meat. For readers looking for a modern cookbook, in the traditional style, this can be annoying. I’ve seen reviews that indict the book for “too much retro-inspired nonsense.” But, if you’re like me and love “retro-inspired nonsense” and a peek at America’s past—the world of our mothers and grandmothers—the details are all part of the fun. And the more recent editions did find Irma keeping up with the times, as she chronicled changes in American eating patterns. She offered recipes for changing needs, like streamlined meals and the use of canned and frozen foods, and changing desires, like an increased focus on healthy eating. Another part of the fun is that Joy is just delightful to read. In some ways, the tone of the book reminds me of today’s cooking blogs—they all have recipes but what brings readers back to certain blogs is the chatty, friendly tone of the blogger—the extras that surround the basic recipe. Irma wrote like she was your pal, more experienced in the kitchen but not lording it over you. The recipes aren’t written with all the ingredients at the top and then a terse list of instructions but, rather, in a sort of narrative with the ingredients in boldface as you come to them. She provides extra details in the midst, like to just ignore lumps in the muffin batter, and leads the cook to completion. And along the way, she tells stories about kings and queens and opera singers, and throws in quotes from sources as varied as The New Yorker, Noel Coward, and Gilbert and Sullivan. But the book isn’t all quaint, old-time recipes and cleverness. It also has a wealth of valuable information for cooks at all levels. Irma includes an index that explains, in very plain words, cooking terms that experienced cooks take for granted but that might mystify a novice. For instance, she delineates the differences between beat, combine, stir, and mix. I didn’t know there were differences! And the differences between peel and pare—knowing the difference makes me feel like a real cook! The book is great for novices, but many of the recipes are sophisticated and challenging, and Irma alerts readers to ones that are finicky or troublesome. She writes in detail to de-mystify notoriously difficult tasks like making soufflés and candy making, and her tone is always calm and patient. She will even offer advice about how to save a recipe gone wrong. In addition to recipes, the book also includes information on all kinds of household management. She discusses how to use leftovers and how to impress guests. She provides sample menus for meals as varied dinners and picnics, tables of equivalents, ingredients substitutions, diagrams for setting a table—something for everyone! In other words, Irma is a friend we all need. 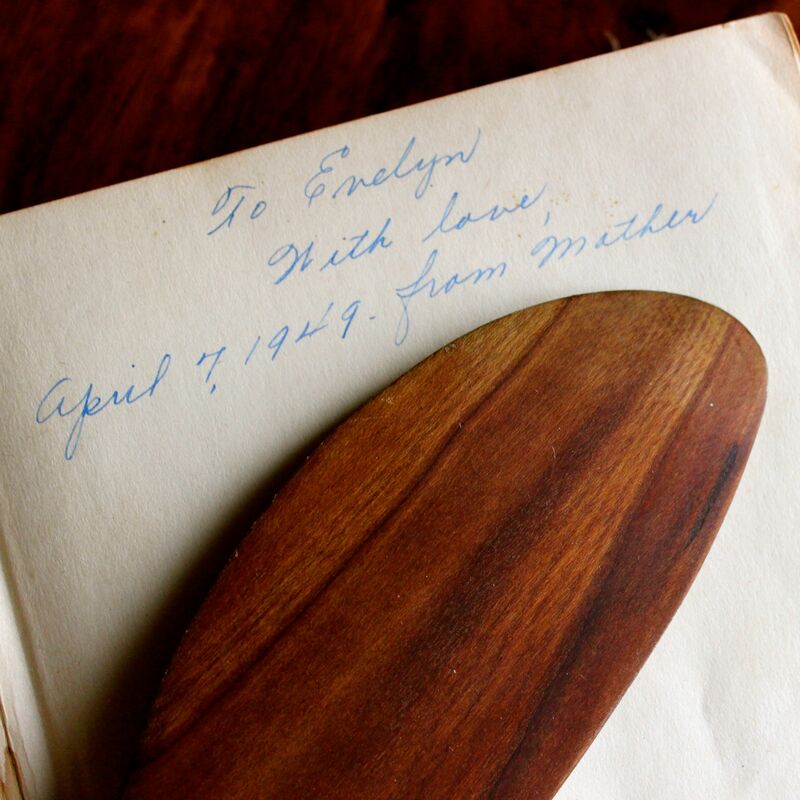 The woman herself died in 1962 but the cookbooks live on, with new editions still guided by her descendents. And lucky for us, earlier editions of the books are readily available though on-line booksellers and on eBay. Or, if you’re lucky, your mother or grandmother may have a copy, just waiting to be passed on to you. Now that you and my friend, Irma, have been properly introduced, maybe you’ll invite her into your kitchen. I think you’ll find her a warm, wise friend.